When you're ready for seismic change and Big Fun - Book Me! We are small and growing! Contact Lori at Support@GoodbyeGoodgirl.com for information about hiring Lori or one of her personally trained speakers! Lori Kirstein offers talks and workshop that speak to the heart of women's silence, helping them communicate in bold, authentic, and masterful ways, whether they are entrepreneurs or employees. Lori's talks combine story with solutions, and call the audience into immediate transformation. Lori's half-day and full-day workshops on Authentic Communication, Empowered Self-Expression, and Interpersonal Relationship Mastery. Both her Keynote Talks and Workshops are interactive, engaging, educational, and lasting in their impact. Nicci Willis offer talks and workshops that speak to the heart of women's struggles with stuckness. Her talks help women find their purpose. 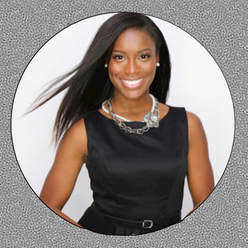 The founder and CEO of Party Sitters LLC, Nicci's purpose is to help women who are stuck get a move on! 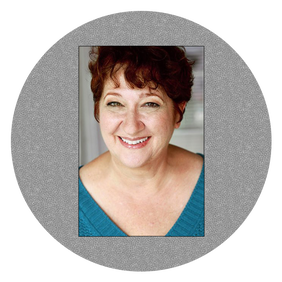 Nicci was trained by Lori Kirstein and The Goodbye Good Girl Project LLC, and has created a number of talks that suit a wide variety of audiences. Service over silence: how well-defined goals of serving others helps you find ways to share your story without sacrificing the other "characters". Send an email to support@GoodbyeGoodGirl.com to hire Nicci for your event! Send an email to support@GoodbyeGoodGirl.com to hire a Goodbye Good Girl Speaker for your event!